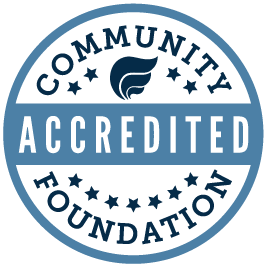 Link comes to the Community Foundation with over 40 years of professional accounting experience, primarily in nonprofit organizations. She received her MBA from the University of Iowa, her undergraduate degree from Augustana College in accounting and business, and was awarded her CPA designation. Recently, she has served as controller at Augustana College and as director of finance for the Quad City Symphony Orchestra. Accurate reporting and providing all the information the staff and Board of Directors needs to make informed decisions is of the upmost importance to her. So, too, is her family. She returns to work after taking time to be a grandmother to two grandsons, and taking care of her 96-year-old mother.